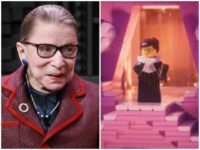 Supreme Court Justice Ruth Bader Ginsburg will make an appearance in the upcoming The LEGO Movie 2, the film’s director has confirmed. 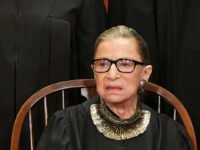 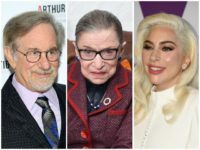 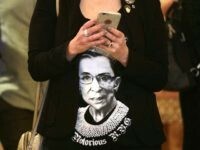 Clothing retailer Banana Republic is set to begin selling, once again, their “Dissent Collar” necklace inspired by United States Supreme Court Justice Ruth Bader Ginsburg, with a portion of the proceeds going to the left-wing American Civil Liberties Union (ACLU). 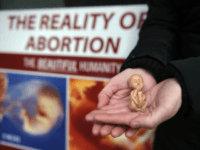 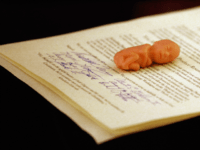 The Supreme Court will decide Friday whether to review the case of an Indiana law banning abortions performed solely because the unborn child has Down Syndrome or another disability. 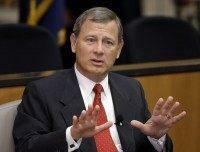 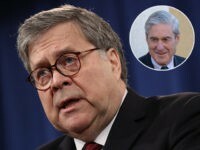 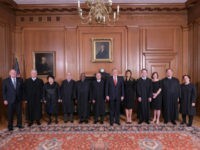 Chief Justice John Roberts blocked a contempt citation imposed by the D.C. federal courts in a secret case supposedly involving Special Counsel Robert Mueller, an extraordinary action that could lead to the first secret Supreme Court hearing in America history. 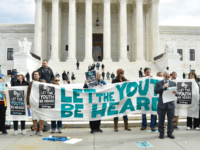 A handful of protesters showed up on Monday at the U.S. Supreme Court to show support for 21 young people who in 2015 filed a lawsuit against the federal government. 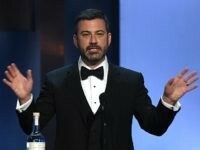 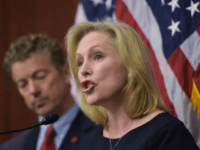 They claimed it was ignoring climate change allegedly caused by fossil fuels and denying youth their constitutional right to a stable environment. 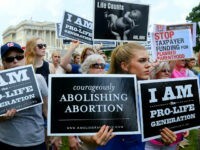 The case may be the first on the issue of abortion the nation’s high court hears since Supreme Court Justice Brett Kavanaugh’s confirmation. 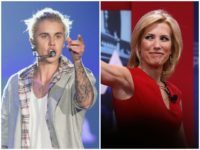 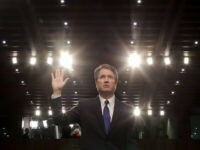 The exorcist for the Diocese of San Jose, California, said that an upcoming gathering of witches to place a hex on Supreme Court Justice Brett Kavanaugh is a “demonic” act and shows that people in the Satanic world are becoming bolder. 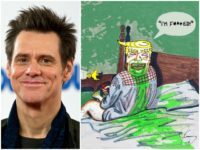 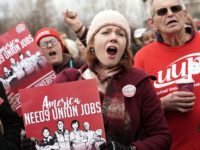 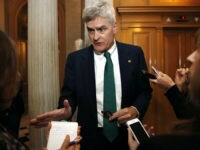 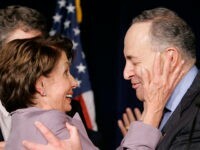 A Gallup poll released this week reveals that 73 percent of likely voters disapprove of the job Congress is doing, with only 21 percent approving of its work. 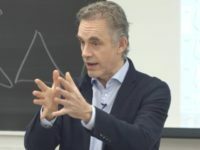 Jordan Peterson attempted to explain his call for Brett Kavanaugh to step down from his appointment to the Supreme Court in a blog post published on Tuesday. 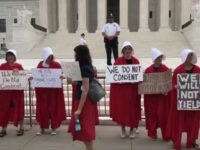 Protesters greeted newly confirmed Supreme Court Justice Brett Kavanaugh for his first day of work on Tuesday dressed as characters from the TV show The Handmaid’s Tale. 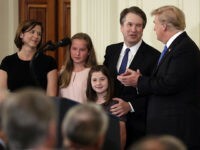 President Donald Trump will oversee a ceremonial swearing in of Brett Kavanaugh as an associate justice of the Supreme Court at the White House on Monday.